The Lion's Gate Center is an organization run by Lakeview Academy in Saratoga Springs, Utah. Our program is focused on STEM-related (Science, Technology, Engineering, and Math) activities! 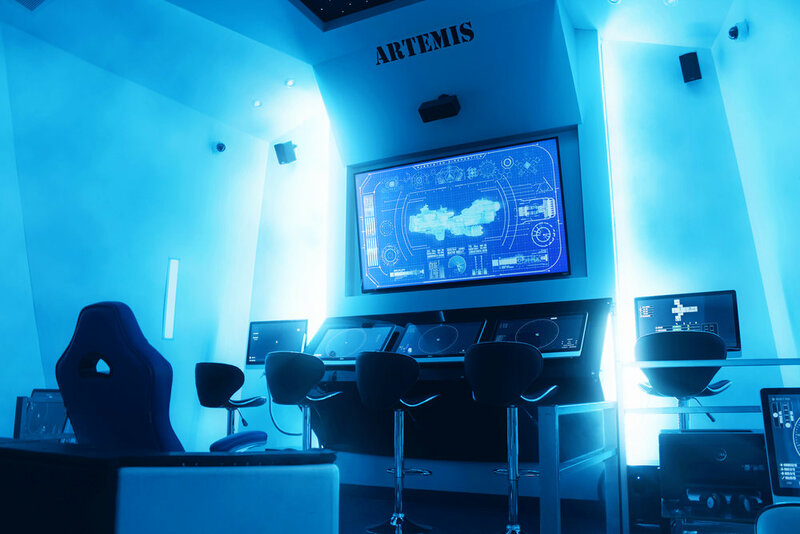 We have three state-of-the-art spaceship simulators: The Apollo, the Artemis, and the Leo. During the school year, Lakeview Academy's students participate in curriculum-based simulations designed to enhance their educational enterprises. Students in all grades will fly missions that are designed to give opportunities to demonstrate mastery of content standards they have learned in the classroom. This application of knowledge further develops a student's understanding of grade level content. 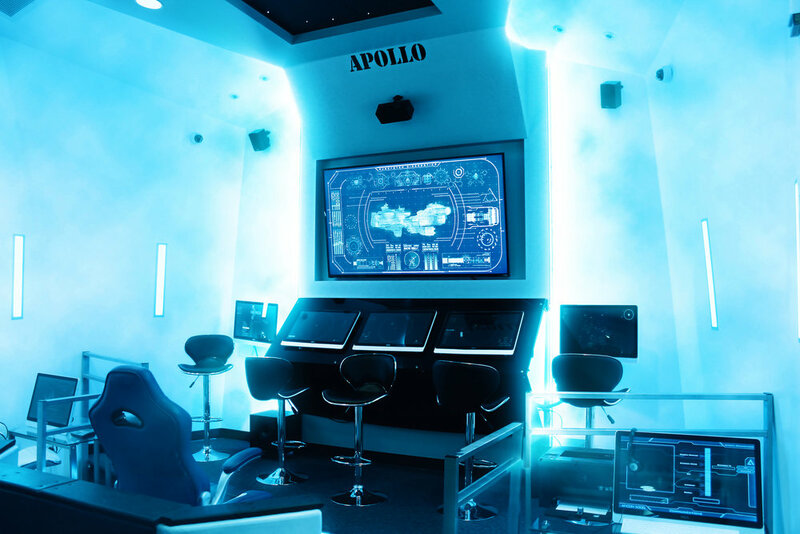 When this application of knowledge occurs in a space simulation it is firmly cemented in their minds for long-term mastery of these State standards and school expectations. Our students love this experience to show they can do hard things and solve out-of-this world problems using their knowledge and creativity. After school, on weekends and during the Summer, The Lion's Gate Center opens to the public to provide members of the community with team-building recreational activities for groups and individuals. We cater to people who are searching for an enriching experience for themselves, their family members and their friends, and to people who just want to enjoy a fun experience!